If you refer someone to us and they book services, you will receive one FREE visit! 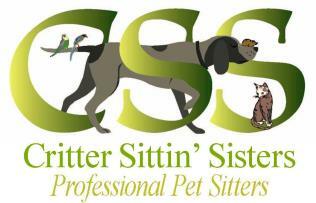 30 minute visit – $20 for the first dog or other pet, $20 for the first two cats. See below for additional fees per pet. Additional fees for special needs pets. We are open 365 days per year from 8am – 6pm. There is a $5 surcharge for the following holidays: New Years Day, Memorial Day, Independence Day, Labor Day, Thanksgiving Day, Christmas Day.